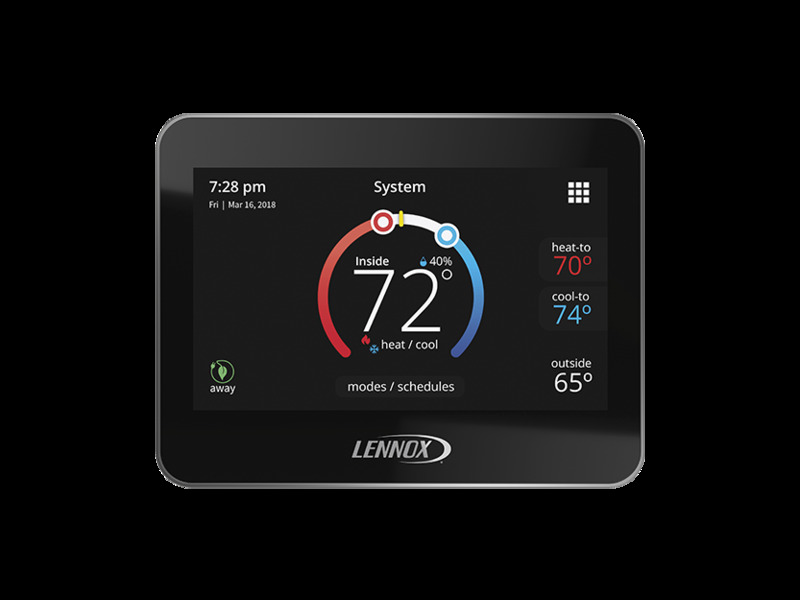 Aside from the times when you adjust your thermostat and pay your bills, you probably don’t spend much time thinking about your home heating and cooling system. But you probably should! Our household comfort systems are our most effective defense against Arkansas’ seasonal weather extremes, and we shouldn’t take them for granted! They’re also the most expensive appliance in our homes, and in the event of a breakdown, you can expect to spend thousands of dollars in replacement costs. Fortunately, you can prepare yourself with annual preventative maintenance, and by planning ahead for the inevitable time when the unit needs to be replaced. 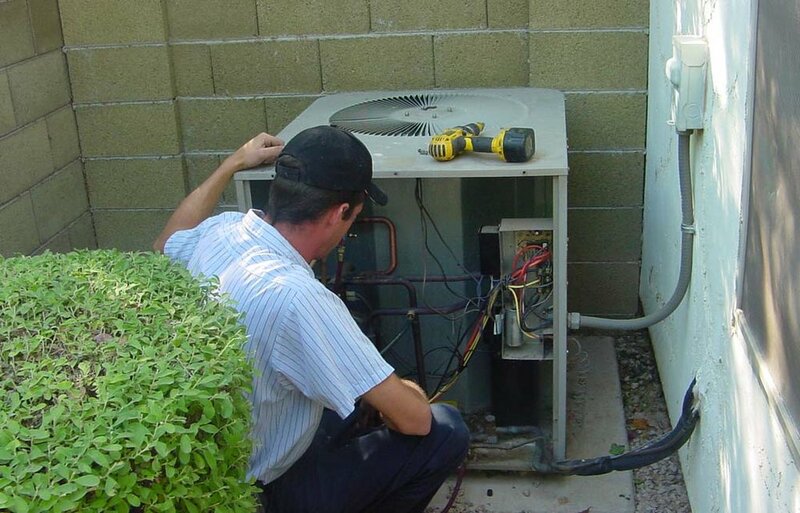 Most HVAC systems have an estimated operational lifespan of 12 years if seasonal maintenance is performed every year. Some units can continue to function for additional years, but in many cases, it may be to your advantage to replace an older unit before it breaks down, especially if it’s operating at a reduced capacity. Just like any other household appliances, HVAC systems aren’t designed to last forever. The good news is that as time passes, the newer models of air conditioners and heat pumps are becoming increasingly more energy efficient. The expense of replacing your unit can be quickly offset by immediate energy savings, and in many cases, new units may also be eligible for manufacturer’s rebates! If you ever have any questions about your household comfort systems, our team at DASH Heating & Cooling is a phone call away, and we’ll be happy to schedule a free, in-home energy efficiency evaluation. We’ll also work with you to develop an annual maintenance plan, as well as planning for the inevitable time when you have to replace your unit. But it doesn’t stop there! We also offer a club membership that includes annual maintenance, priority emergency services, and discounts on service and new equipment. Whether it’s late July, or early February, you depend on your household HVAC system to keep you and your family comfortable. Our team at DASH Heating & Cooling has been providing top-notch heating and air conditioning service to Arkansans since 1939, and we offer a 100% satisfaction guarantee on all sales and service. If you have any questions, or would like to schedule a service appointment, click here, or give us a call at (501) 224-3274! New A/C System? We Can Handle That! If you have ever asked yourself “are there a/c repair services near me? ", the answer is yes! In fact, DASH Heating & Cooling® is conveniently located in west Little Rock, and our team of comfort specialists are available anywhere in central Arkansas 24 hours a day, 7 days a week. As another summer begins to do its worst, you can call us anytime with your service needs, and we’ll be there in a DASH! And, if you’re in the market for a new system, we’ve got you covered there as well! 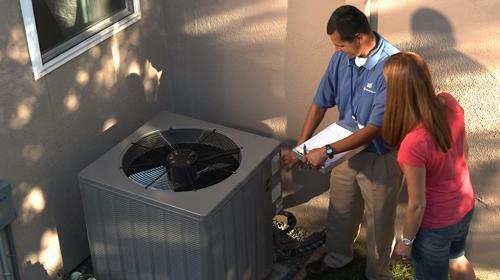 Replacing an air conditioning system is usually a better investment than paying an outrageous repair bill on a unit that has exceeded its estimated lifespan. This estimate can vary significantly between manufacturers and models, but typically if a unit is more than 10-12 years old, it may be time to consider a replacement. If your current unit is still in service, replacing it may seem like an unnecessary expense. But a new air conditioner can instantly offer significant energy savings, and can actually pay for itself over time. And the good news is that in addition to being surprisingly affordable, a new unit may also qualify you for a utility or manufacturer’s rebate. 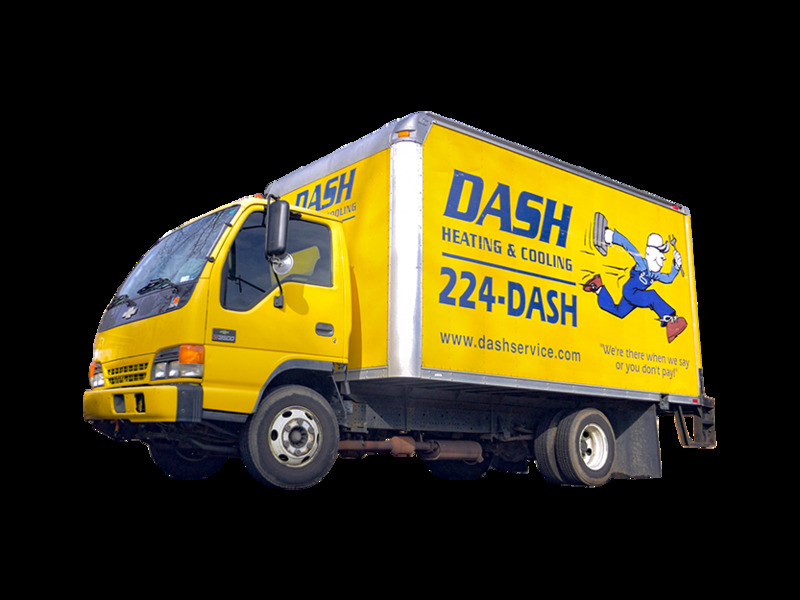 DASH is Arkansas’ leading provider of AC installs and service, and we’re here to answer any questions that you have about repairs or upgrades. We can also schedule a free, no obligation replacement inspection of your heating and air systems. For more information, click here, or give us a call at 501-224-3274, and let us know how we can help keep you cool and save you money! Ready for a New Air Conditioning Unit? 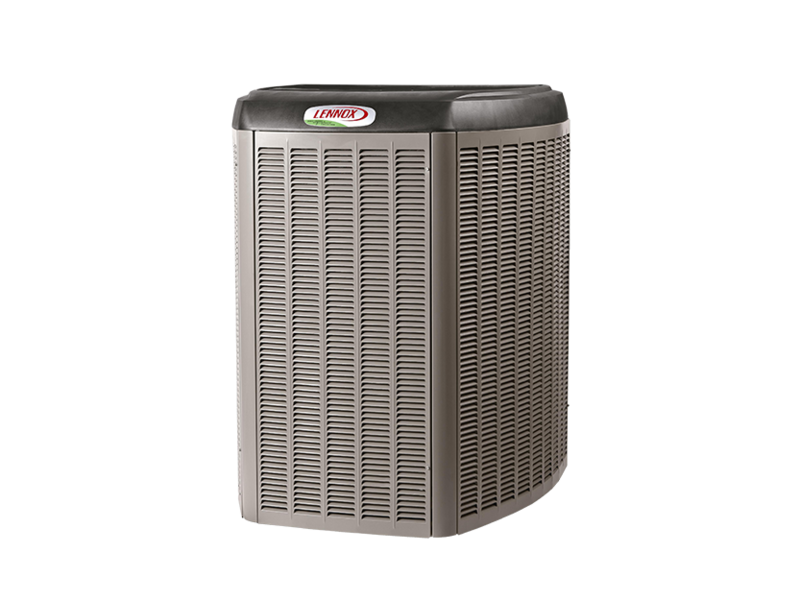 There are many considerations when selecting the right air conditioner for your home. Heating and air are critical to our comfortability inside our homes. There are multiple types of A/C units to choose from, as well as different sizes based on the size of your home, our Arkansas climate, your floorplan, and number of occupants in your home. In our industry, it is never a good idea to buy based on price, because you need to be prepared to have the job done right, on time, and with the right equipment and tools. 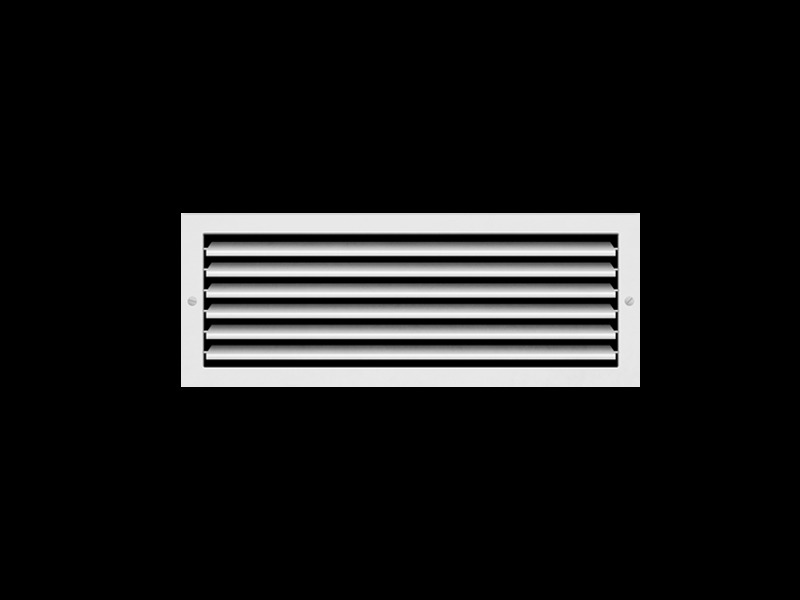 Selecting a properly sized A/C unit for your home is not as simple as looking at the floor space in the home. Other factors must be considered, such as the number and size of windows in your home and their placement, as well as your home's insulation, and outdoor shading. We follow the guidelines set forth in Manual J of the Air Conditioner Contractors of America (ACCA) to perform our calculations. 1 Buy a properly sized unit. Units that are too large for your space cycle on and off far too much, hitting you in the wallet on your electricity bill. An oversized unit won't dehumidify the air as well as a properly sized unit, and will be more noisy than necessary. 2 Buy an energy-efficient A/C unit. These can sometimes cost a little more on the front end, but your initial investment will be paid off many times over the life of the unit, as you will see on your electricity bill. 3 Have the unit properly installed by a professional. A/C units should generally be on the north or east side of your house, out of direct sunlight. The unit needs at least four feet of clearance on each side and the top of the unit. A/C units draw in a lot of air, so having plenty of space around them is much more crucial than shading. Your air conditioning service person also needs to make sure the coil and air filter are easily accessible for cleaning. 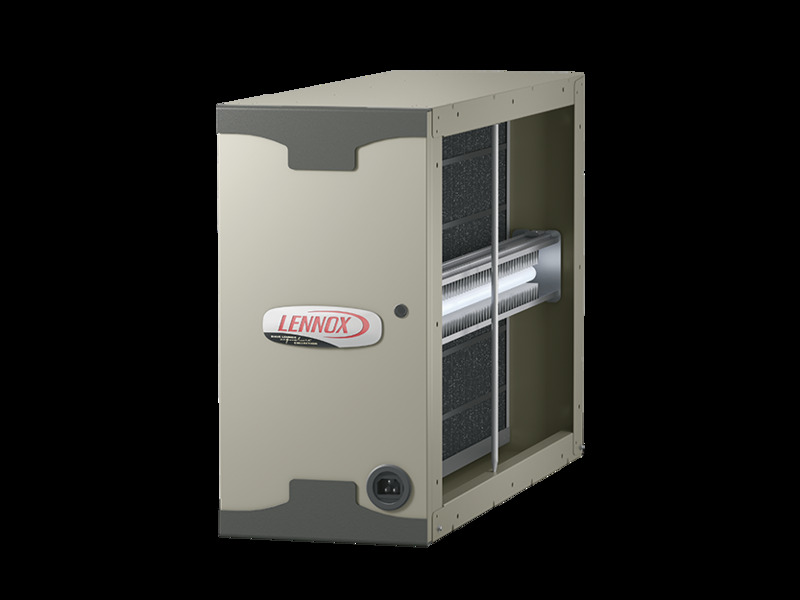 If you are ready for a new heat and air unit, we'd love to give you a quote. With 75 years of happy customers all around central Arkansas, you'll find out why DASH is the leading contractor in our area. To get started, call us at (501) 224-3274 or contact us here.